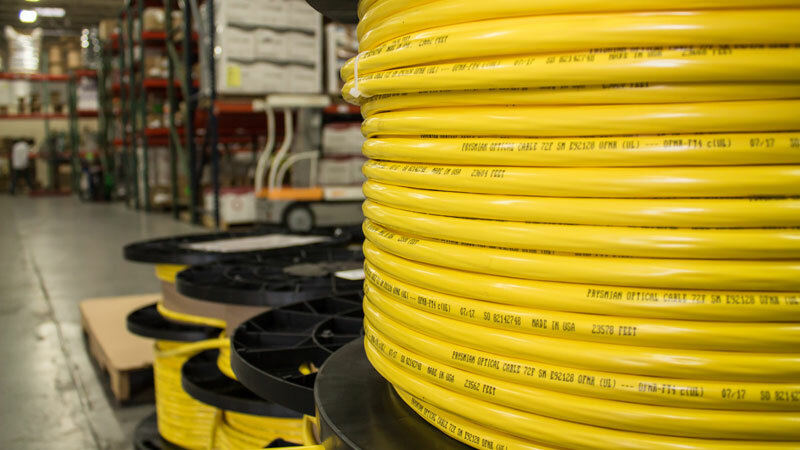 GLDG’s Wire & Cable Distribution division maintains a large inventory of Electrical and Electronic Wire & Cable and Voice, Data and Security Products. Most orders can be filled immediately from our local inventory and delivered via our company trucks. Whether it’s a small, custom order, or our largest ongoing contract, you can rest assured that we will do whatever it takes to get your products to you on time and as requested.